Up to 65% of people who lose a loved one choose cremation. But choosing cremation is only the first step. 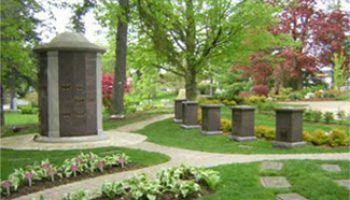 At Woodlawn Memorial Park in Guelph, we can help you choose the best cremation option for you or your loved one. We offer many choices for cremation interment. 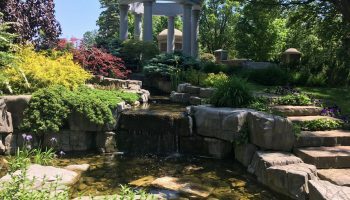 Most of these options can be found in our Cremation Garden, a beautiful area filled with flower beds and shrubs, a tranquil waterfall, rock garden and formal flower beds that provide beauty throughout the year. Traditional interment style where the urn is placed into the ground in a cremation lot which permits up to 2 urns. Located in the upper garden. 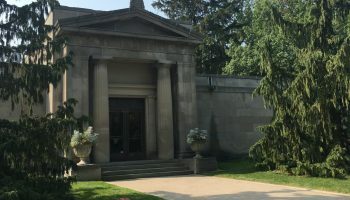 These walls, domes and towers are niches above ground which permits up to 2 urns. 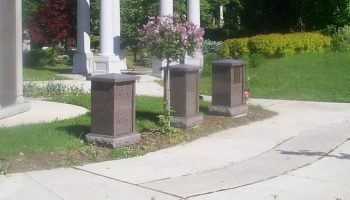 Individual private columbaria for families which permits up to 4 urns. Royal Belvedere– Loose internal release of cremated remains into the ossuary. 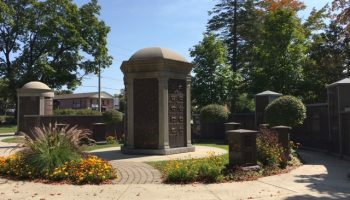 Garden of Life/Bed of Hope– Loose release of cremated remains into a garden. 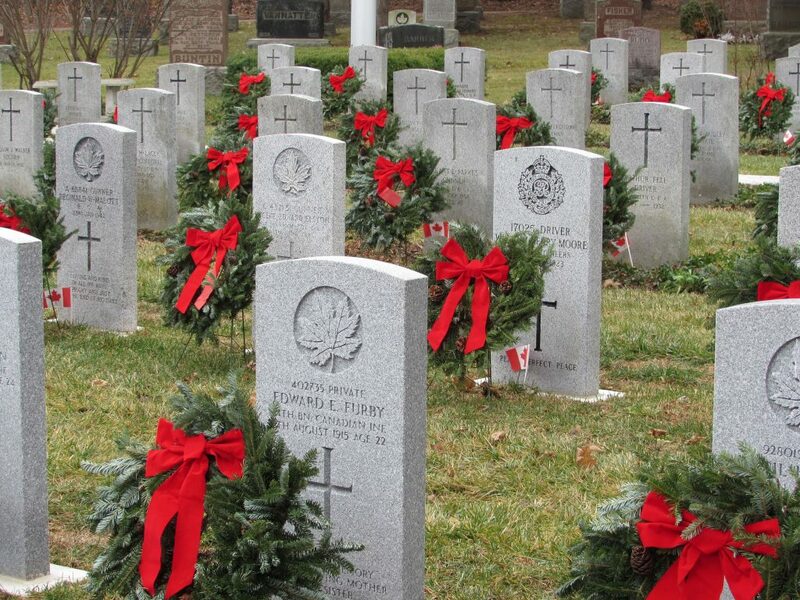 Traditional grave where up to 3 urns can be interred and an upright monument is permitted. Indoor facility where Medallion and glass front niches are available. 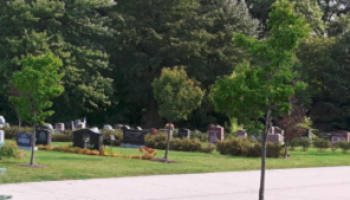 Every person is unique, and choosing the right cremation services for yourself or your loved one is a deeply personal and often difficult process. Our knowledgeable staff can walk you through every choice and option available to you so you know you’re choosing the right final resting place for your loved ones.